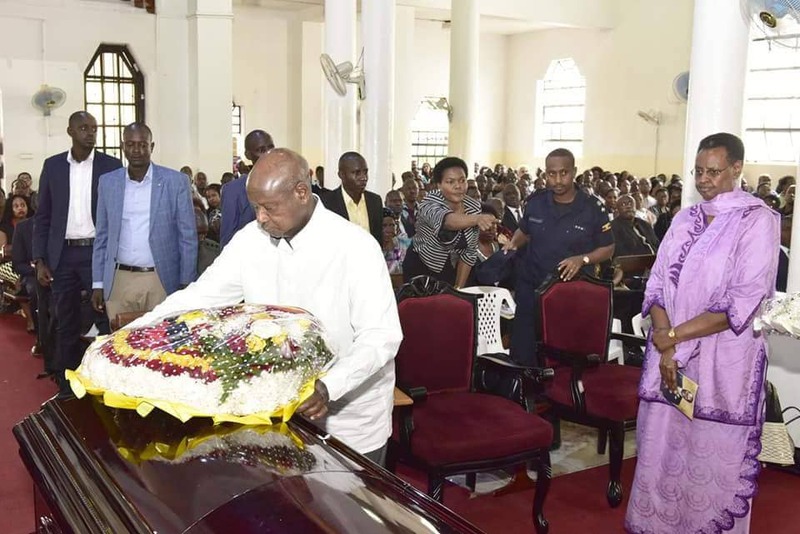 President Yoweri Museveni joined hundreds of mourners to pay tribute to Public Relations guru, Yona Namawa Wapakhabulo who passed on this week. 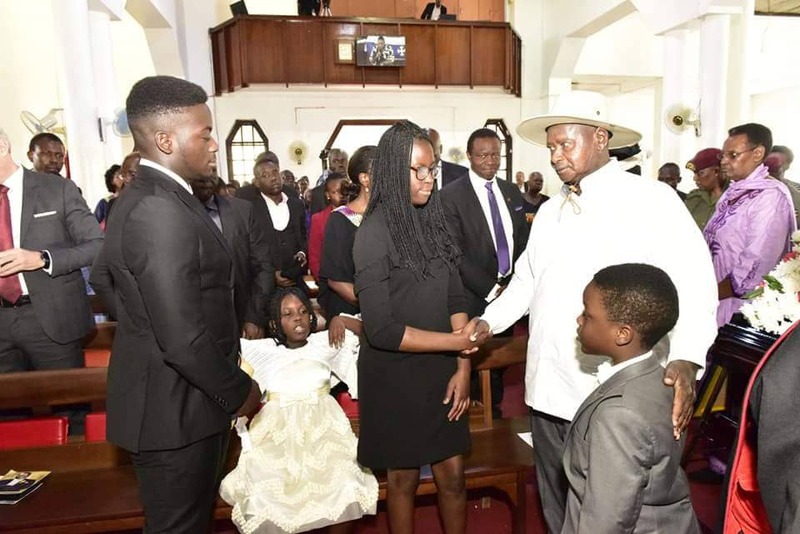 Yona, a son to the late former Minister James Wapakhabulo died on Monday after succumbing to a bacterial infection called infective endocarditis that got to his heart before spreading to his lungs. 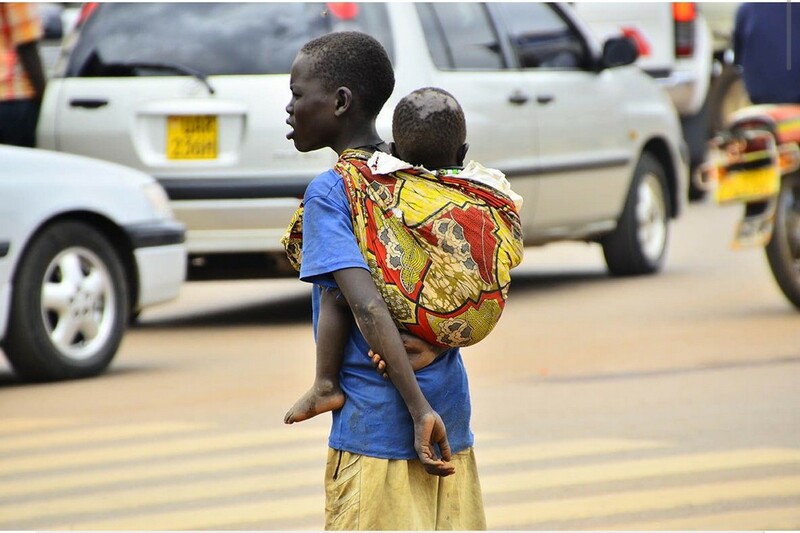 He was the Managing Partner at WMC Africa, one of the leading PR firms in Uganda. The firm supports its clients, mostly big corporate entities across four practice disciplines PR, Corporate, Digital and Advisory. He was also a celebrated cricketer. 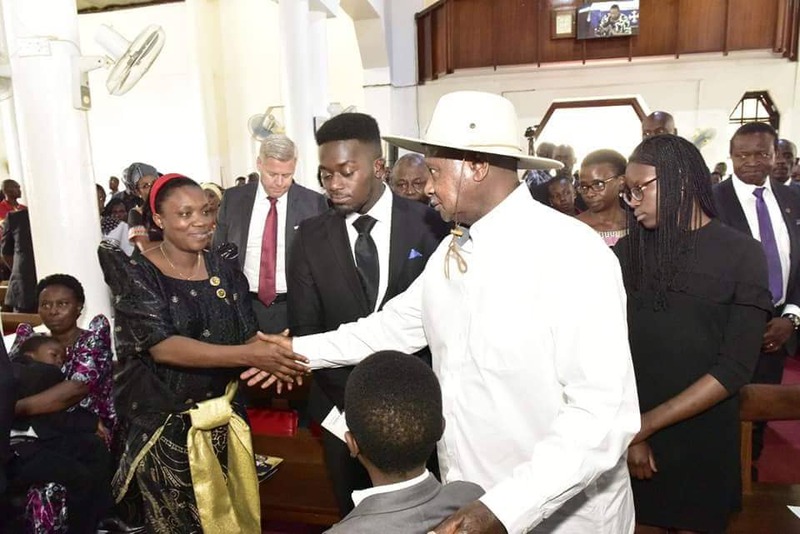 On Friday, President Yoweri Museveni together with First Lady, Janet Museveni attended a requiem service at All Saints Church Nakasero in Kampala to mourn Yona. 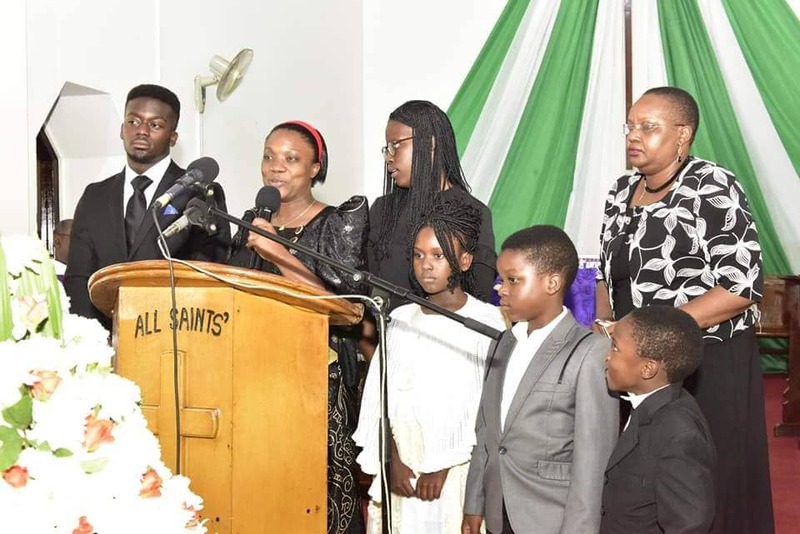 The service was also attended by late Yona’s relatives, friends, workmates and well wishers. 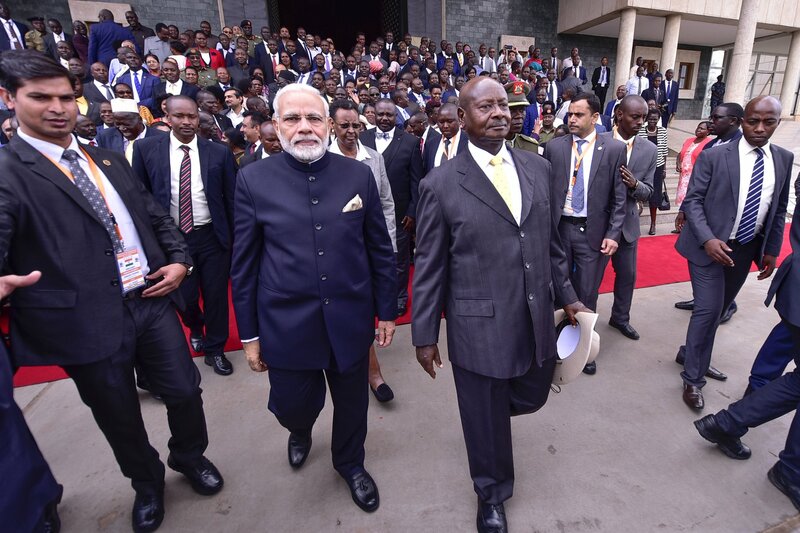 The President said that Yona’s late father, James Wapakhabulo was his college roommate and a member of the University Student and African Revolutionary Front, which was chaired by Museveni. That background makes Yona his child, he said. 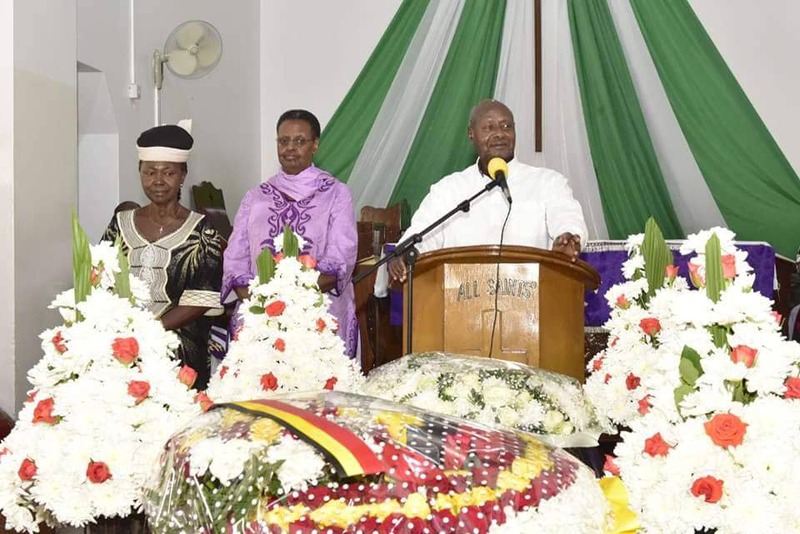 Museveni was saddened by the fact that Yona Namawa died at a very prime stage of his life. 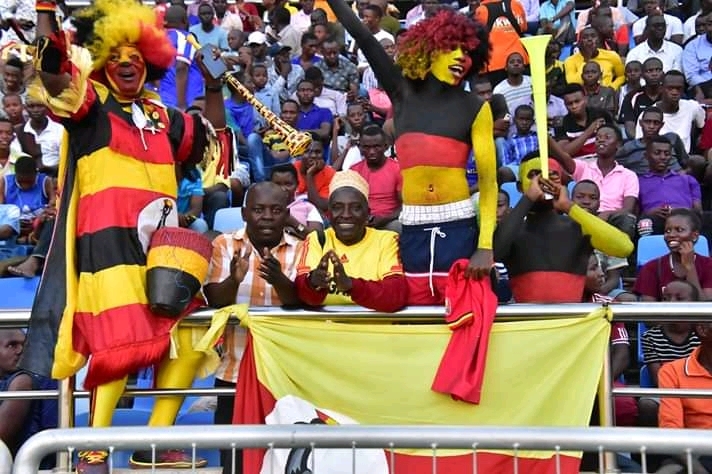 “It saddens me that Yona has gone at his prime and in such circumstances,” President Museveni said. “The reason I don’t feel happy is – Yona was 46 years old. For me, I think people should go up to 96 years, so that we can get maximum value out of them,” told mourners. “This business of saying that God has called him at 46 (years of age), what is it? 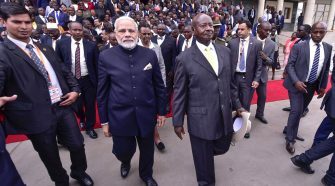 Is God short of company?” Museveni wondered. 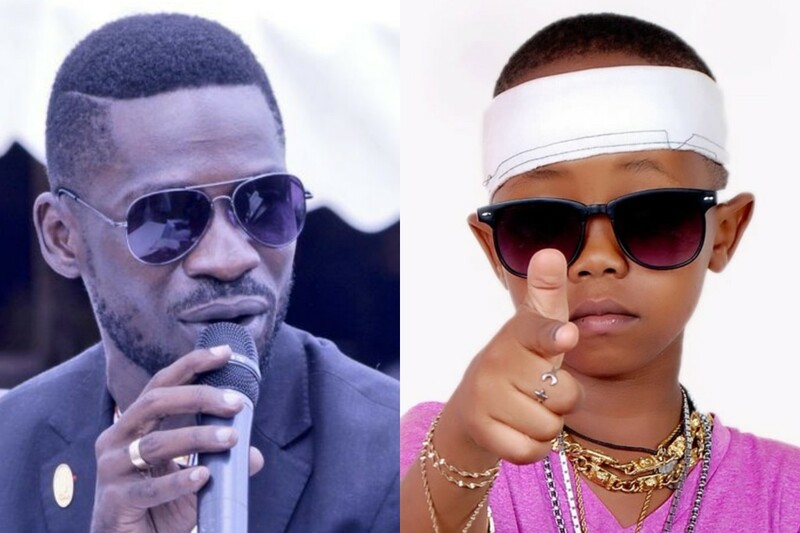 While he admitted that God could indeed have his intentions of taking the lives of some people, Museveni said that Yona’s death could have been avoided. 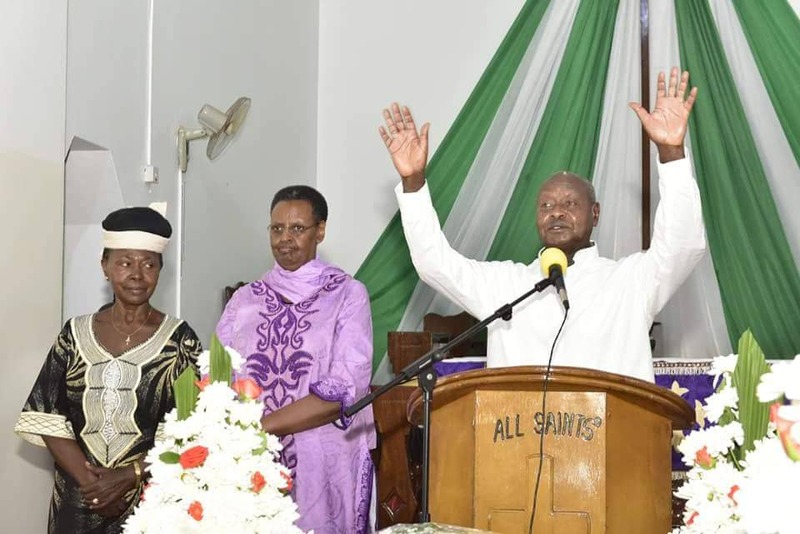 He asked Ugandans to take caution on matters of health and avoid self medication. 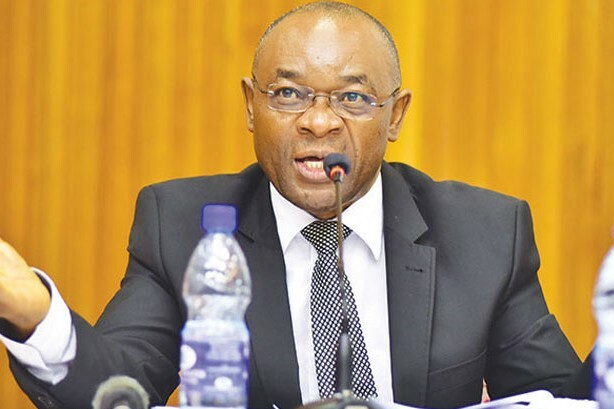 “I was informed that when Yona was taken to hospital, the doctors were able to establish the problem but unfortunately it was too late for any remedial processes,” said the President. Earlier this week, Primrose Kiberu, the Chief Operations Officer at WMC Africa told SoftPower News that Yona was a brilliant soul with quiet but tangible strength. “He was someone who created an environment for everyone to grow in the company. He didn’t micromanage anyone. But he gave us the liberty to fly and be the team that we are today, that can continue to work even when we know that he has passed on,” Kiberu said. She said that the deceased breathed and lived work and that he always set a pace for the team of 10 that he led at WMC Africa. Burial for the late Yona will take place tomorrow, Saturday at Mafudu in Sironko district.